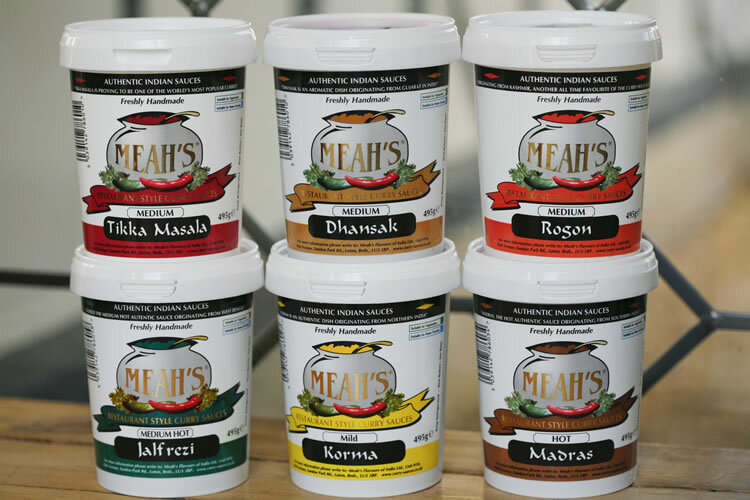 We at Meah's like to get out and about as much as possible, come and meet our team. 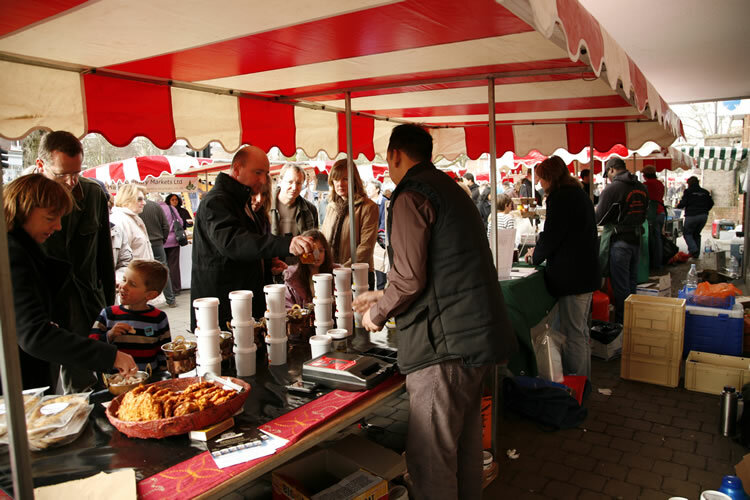 We attend a number of local farmers markets and food festivals throughout the UK. 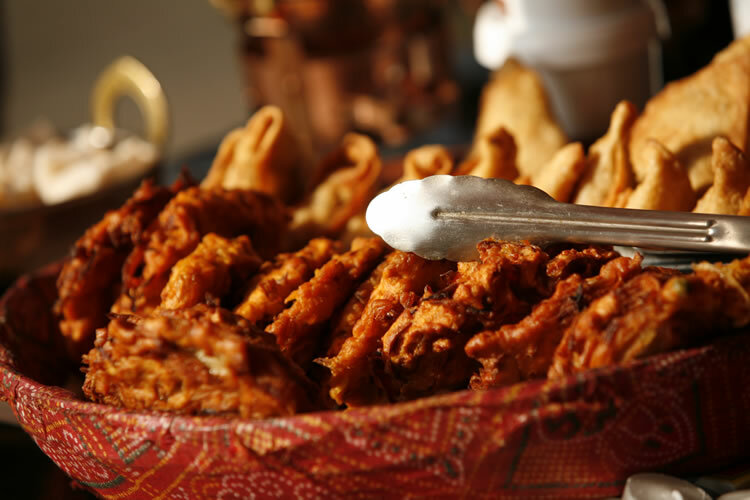 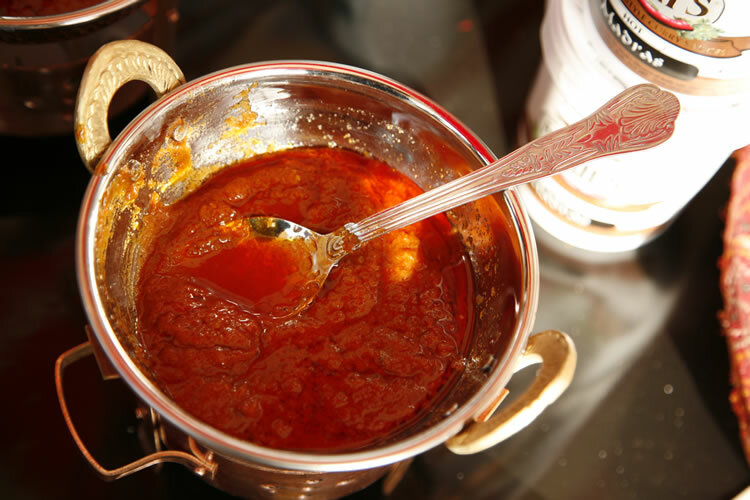 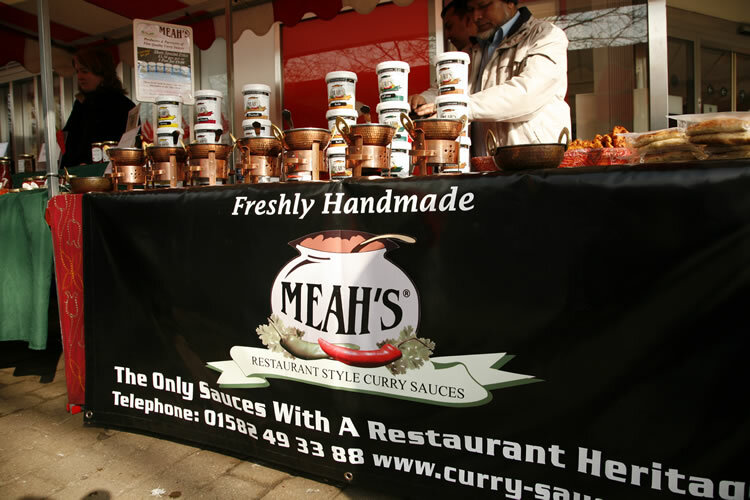 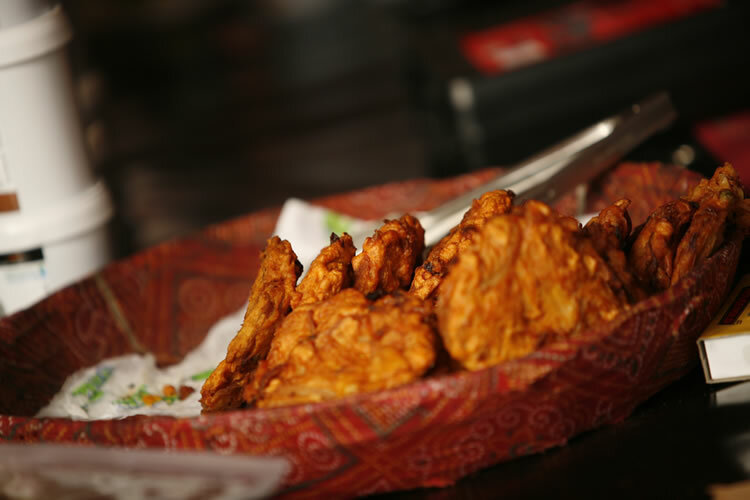 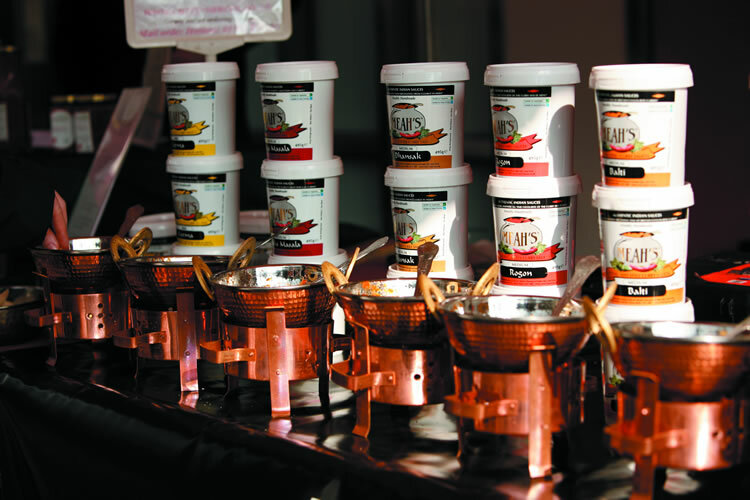 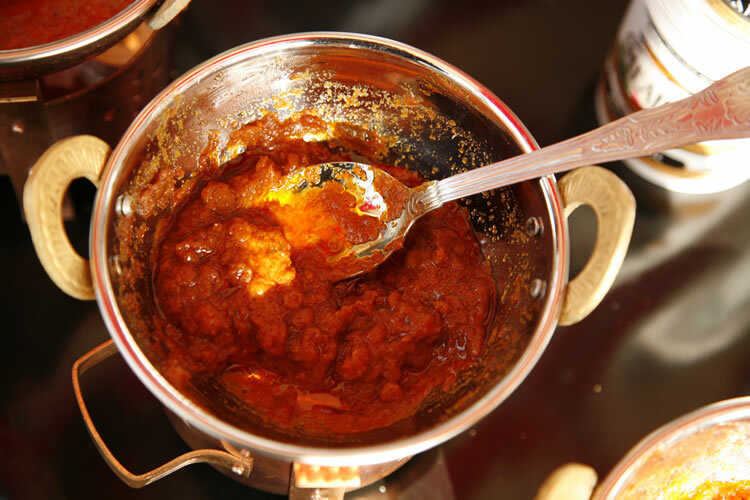 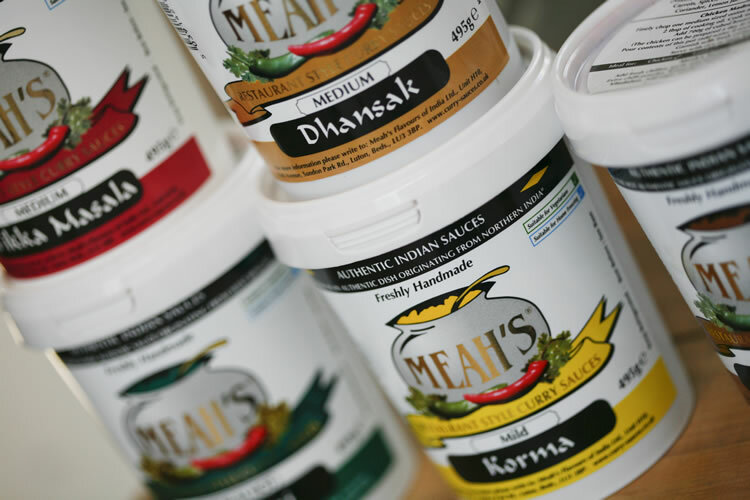 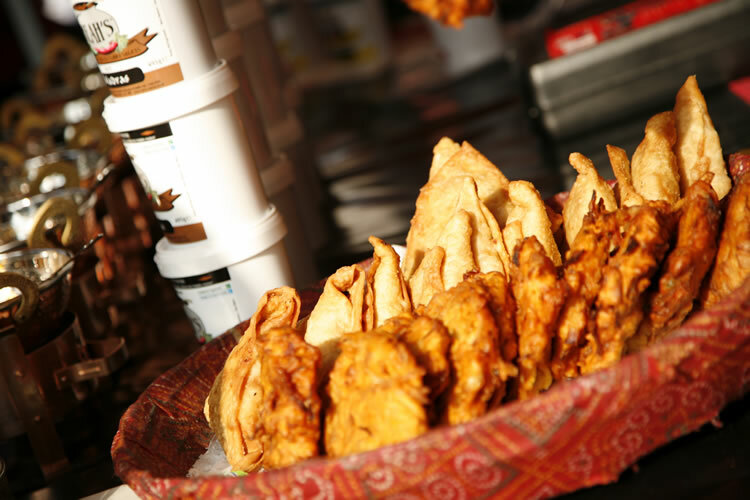 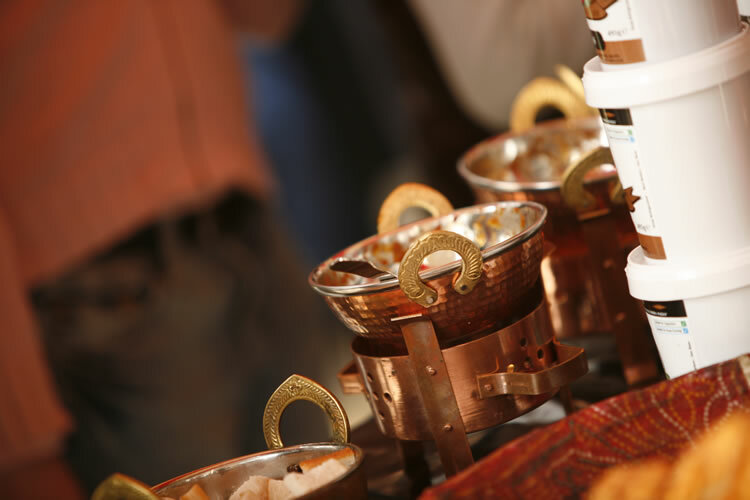 Come and see us where you can sample our delicious curry sauces get recipe ideas and tips.